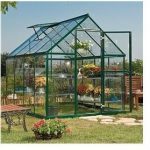 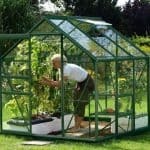 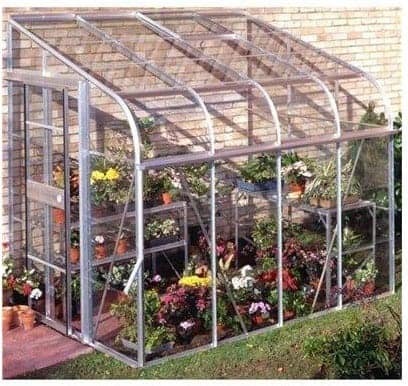 This handsome looking greenhouse is an excellent building for garden enthusiasts to grow many different types of plants, vegetables and flowers. 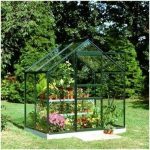 This is the horticultural glass version and it is long lasting and low maintenance and looks great as it has nice shaped curves which are visually appealing. 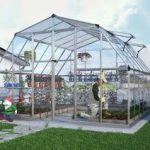 The greenhouse comes with a 15 year guarantee and it is possible to buy an optional auto vent to control temperature. 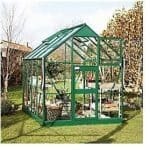 A great looking out building which will last for years.